I can't believe how quick this year is going. I still can't get over our New Year's eve in Macau. Four days ago, we celebrated our 2nd year wedding anniversary and today, it's Valentine's. 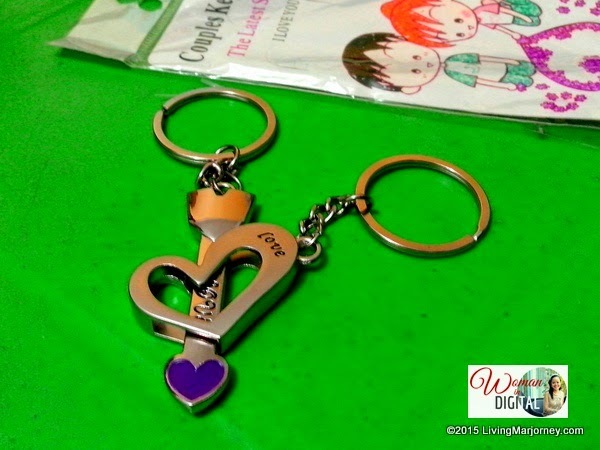 My husband gave me "couple key chain" or the his and hers key chain he bought in Korea two years ago. Since then, I don't use any other key chains. That also goes to our relationship with our spouse, you are committed to him (and vice versa) until your last breath. No one except you holds the key to his/her heart. 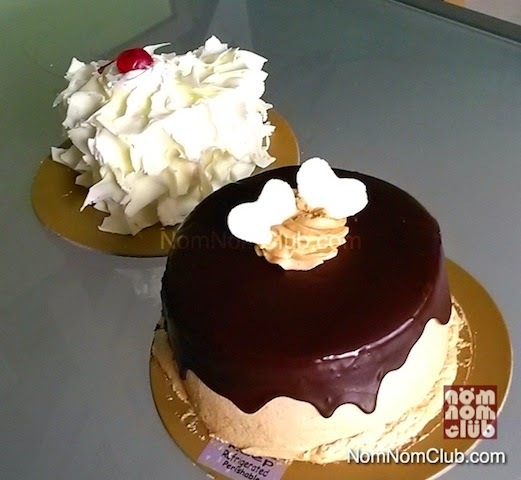 Anyhow, we celebrated #VDay at home so I personally received the Valentine's treat from our friends. 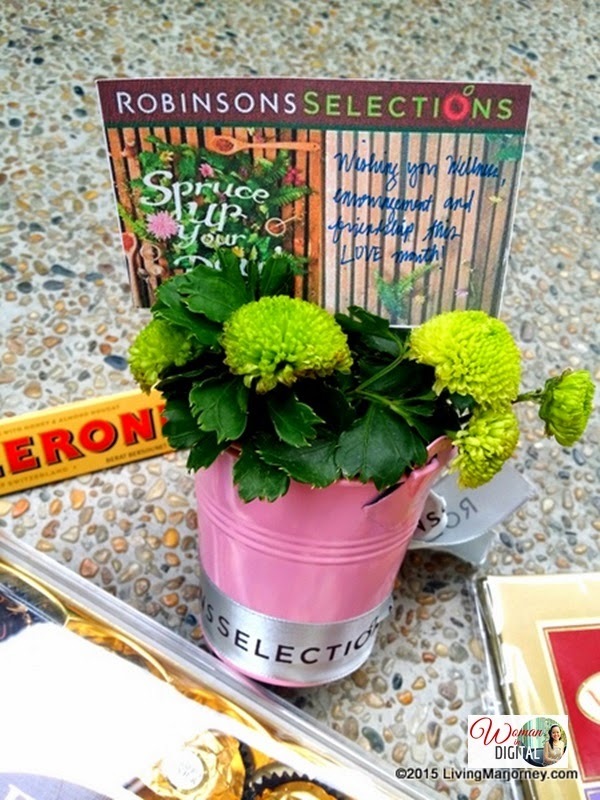 Robinsons Selections is so thoughtful and sweet remembering me this heart's day. Oh, I love chocolates, a box of Ferrero collection is truly a special treat, same as Toblerone and Valor chocolates. You would never go wrong sending chocolates to your loved ones this Heart's Day. 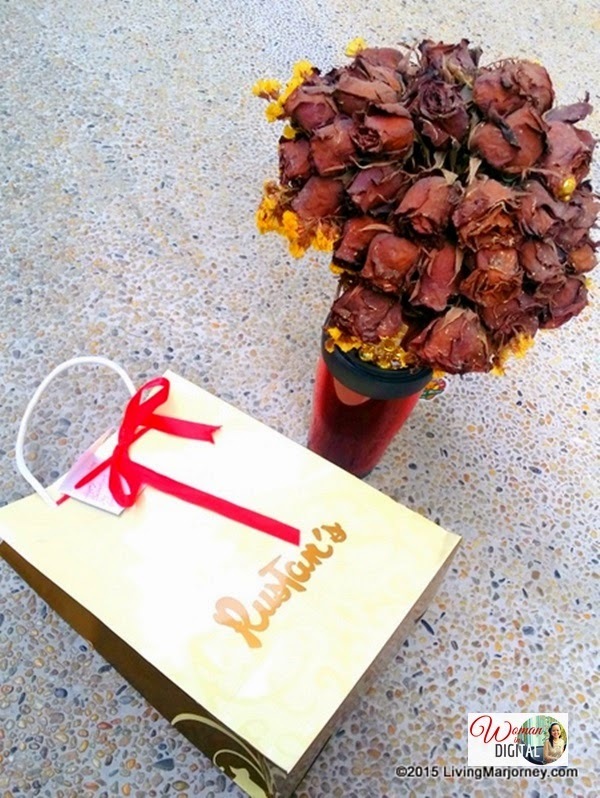 Goldilock come up with a delicious edible bouquet of Fondant Roses. 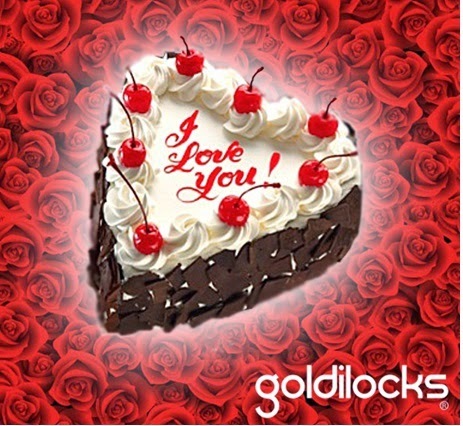 Moreover, the original round Goldilocks’ Black Forest Cake is made even special into chocolate encrusted heart. 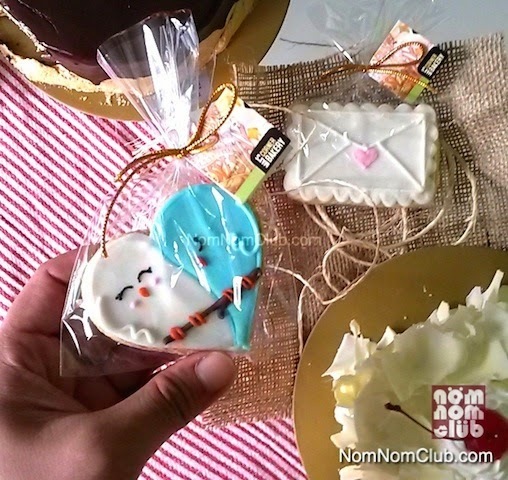 You can even add a personal touch with the message on a Hearts & Blossoms Greeting Cake can be customized to your liking, all while being carefully decorated with hearts and flowers. Rich and not too sweet Choco Peanut Butter Cake at Max's Corner Bakery has been my favorite since last week. The beautiful White Chocolate Butter Cake is a delectably light and fluffy butter cake garnished with milky white chocolate shavings and topped with rich whipped cream and cherry. It was a delight to receive heart shaped pralines from Cafe Maxims. I could not resist, pick one and another one until nothing was left in the box. Coffee and pastry on Valentine's day using Valentine's Day Starbucks Card. Last but certainly not the least is non-food gift from my darling Jonel. I did not expect anything from him because he just gave me four days ago. I felt so loved with his thoughtfulness. I know he's so busy at work and he's teaching job in college. Not to mention other personal and family matters he needs to attend. In a span of two years, my dear husband knows my taste. 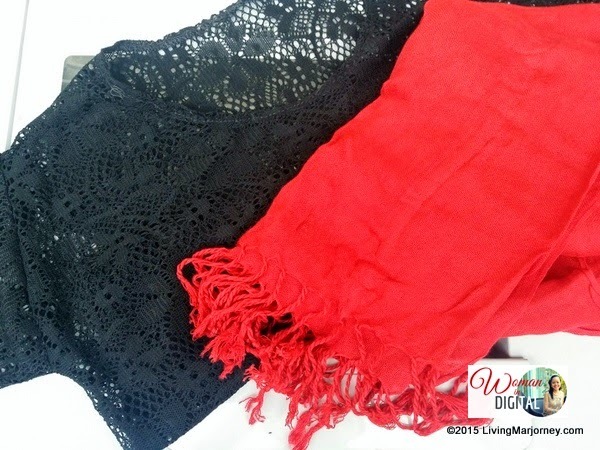 A bright red pashmina and black cover up he bought at Zalora greeted me on Valentine's Day.